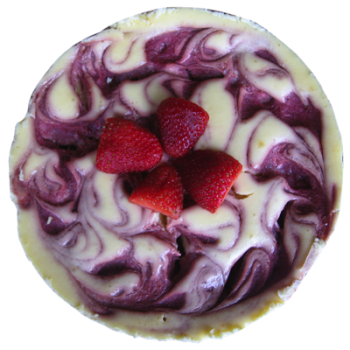 Our classic cheesecake is topped with blueberry crush for the perfect dessert at any time of the day. You have never eaten carrot cake until you've tried ours. 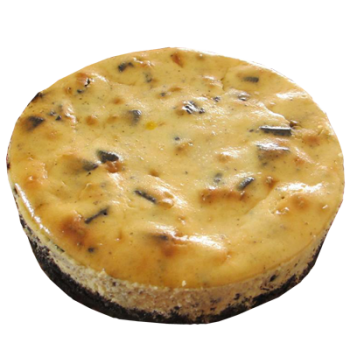 Moist and melts in the mouth, packed with carrots, walnuts, sultanas, raisins and spices. 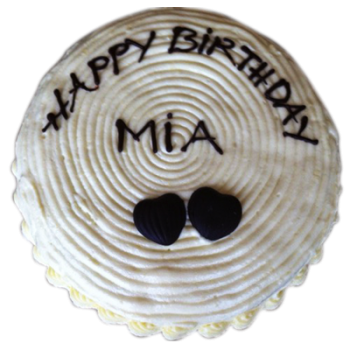 To top it, the cake is covered with cream cheese icing. 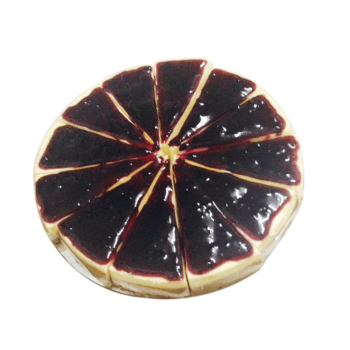 This cheese cake is sinfully delicious which melts in your mouth. 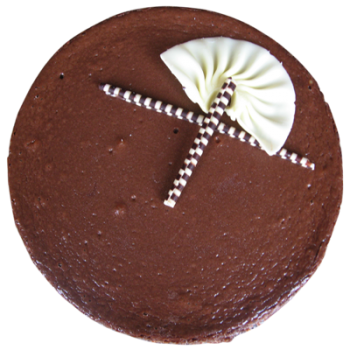 It is smooth and rich, an unforgettable way to end a meal. 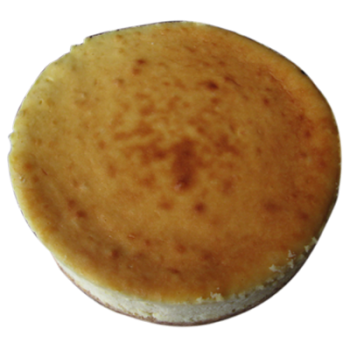 This cake is not baked. 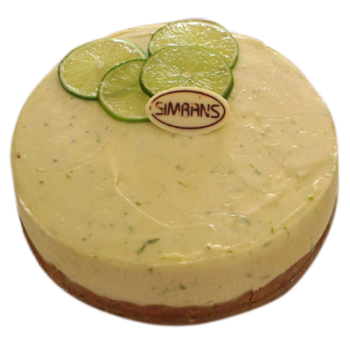 The cheese cake is smooth and creamy with rich and fresh lime n lemony flavor.